Eleven (!) years later, there are more than 40 locations across the world, from New York City to Rome and Milano to Dubai and now, Stockholm. While each store follows the original philosophy of being a place where people can eat, shop, and learn about good food, each is completely unique. 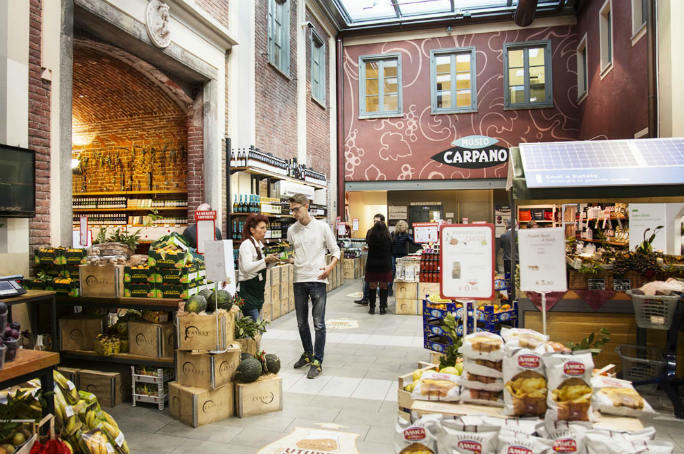 Before Oscar opened Eataly Torino, he traveled across Italy’s 20 regions to find the best local producers who follow our Slow Food partner’s qualifications for food that is good, clean, and fair. We still work with these Italian producers, bringing you Afeltra’s bronze-extruded, air-dried pasta from southern Gragnano and Niasca Portofino’s freshly-jarred pesto Genovese from northern Liguria. 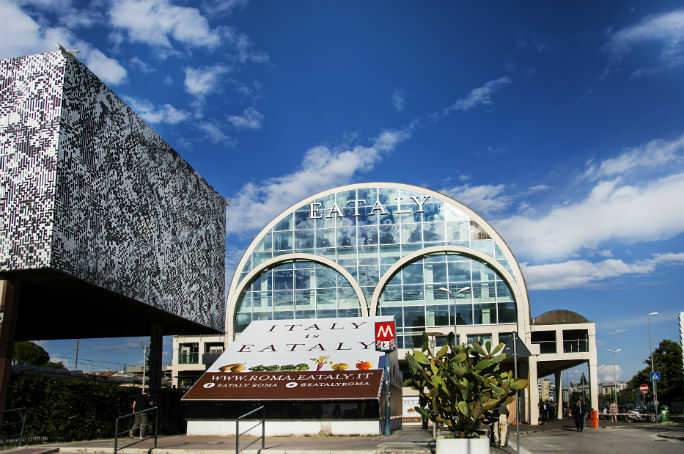 In the same vein, when we open each new Eataly, our team of buyers travels around the area to find the best local producers. Just as our Italian producers unite us, our local producers make us unique. And yes, you can swing by our market for a glass of wine and a bite before picking up a few tomatoes, a piece of cheese, and a loaf of bread for a simple and delicious dinner – but you can also learn how those tomatoes were grown, explore the history of an Italian region through its cheese, and stop to appreciate the smell of baking bread made with our time-honored natural mother yeast.